We provide flexible solutions for applications including live streaming, broadcast production, video conferencing, lecture capture, medical imaging, security, machine vision, gaming, virtual reality production and many more. 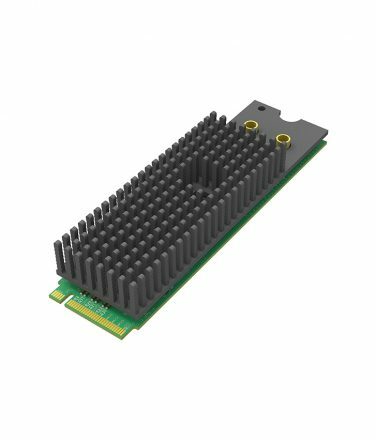 We have a wide range of PCIe video capture cards that are designed to capture images from varying sources such as 4K ultra HD, HDMI, DisplayPort, Single & Dual Link DVI, SD-SDI, HD-SDI, 3G-SDI, VGA, Composite, Component, and S-video. 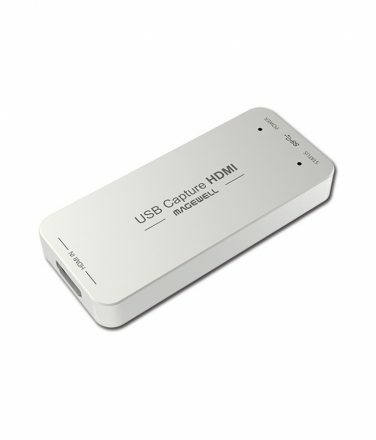 Our USB 3.0 range allows you to take images from your laptop, notebooks, and any other device with a USB 3.0 interface. 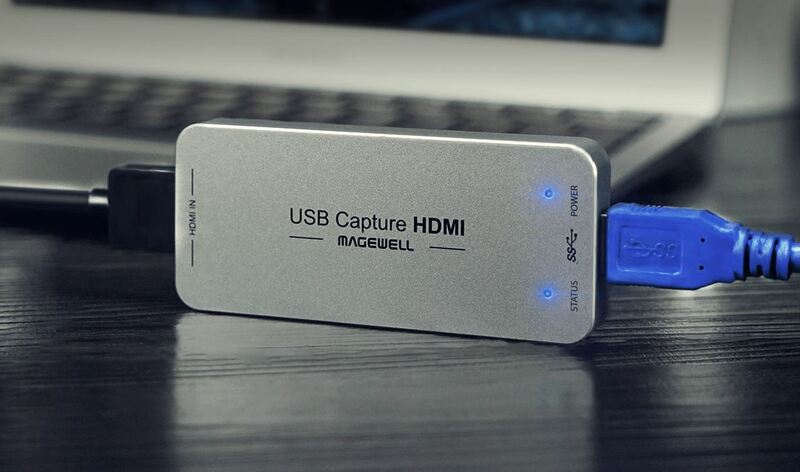 It can capture images from 4k ultra HD, HDMI, DVI-I, SDI, VGA, and Composite PAL/NTSC. With these video grabbers, you can capture and record simulator screens, product presentations, and other visual data, which you can then stream or display. EMS supply video wall controller systems that are capable of integrating many types of video and data sources onto any display configuration. Our video wall controllers are used in variety of different areas such as traffic control centres, telecom operations facilities, utility companies, security applications and in entertainment settings. We provide highly expandable and flexible solutions for video wall and multi-screen solutions, using our range video capture cards and graphics cards. All systems are compatible with VigiControl 10 video wall software, a Windows application enabling easy configuration and set up of your video wall controller. • Support up to 2048 x 1260p 60Hz video input. • Video output support up to 1920x1200p 60 Hz. The Support Team have a vast amount of experience and you should feel free to contact us with any problems you may have. Tell us what you are trying to accomplish and we will advise you on the most suitable way to achieve your aims. Customer Value is a core principle of how we do business. That means setting high standards and goals, then doing everything we can to live up to them. It also means we’re committed to serving you, our customers, better. Our international platform means we can ship our products globally - which means our devices broadcast from all over the UK & Worldwide! See our resellers page for distributors near you! Here you can download the current Drivers, Firmware, Utilities, Software, SDK, and Patches. Documents including Datasheets & User Manuals. Browse frequently asked questions, answers and solutions regarding our Video Wall Controller's, PCIe Video Capture Cards & USB Video Capture Devices.